The Wisconsin State Fair offers a wealth of things to do, see and taste, making it an ideal social location or corporate outing destination.  Combine the best of both worlds with a private event at Saz’s Catering’s Hospitality Village at Wisconsin State Fair Park. Spend the day exploring the sights and sounds of the Fair, then retreat to the comfort of a tent dedicated to your event for lunch or dinner and beverage service. Keep it simple with a buffet and soft drinks, or impress your guests with package deals including Main Stage Entertainment, State Fair Cream Puff delivery or vouchers, and discounted admission tickets. For complete details on how to book your event at Saz’s Hospitality Village, see our guides below. 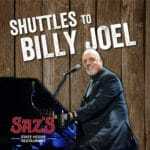 For more information or to secure your date, click here or contact cater@sazs.com. We’ll see you at the fair!